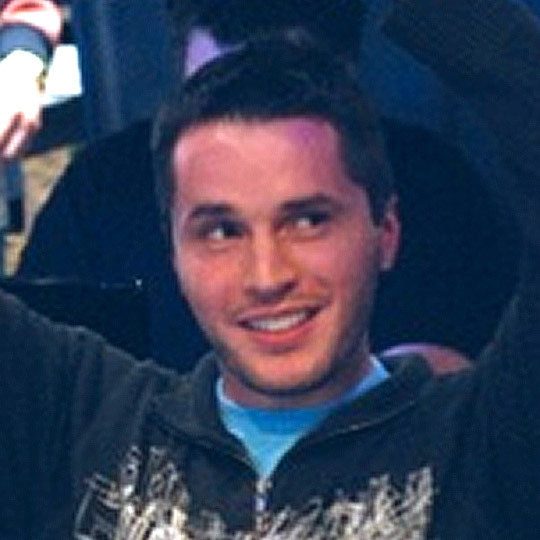 The story of the inaugural PokerNews Cup has its origins in Melbourne, Australia, at the prestigious Crown Casino in October 2007. With six events spread across the nine-day poker festival, the PokerNews Cup Australia - as it was aptly named – welcomed over 1,500 participants from 22 different countries and included some notable local and international poker figures. 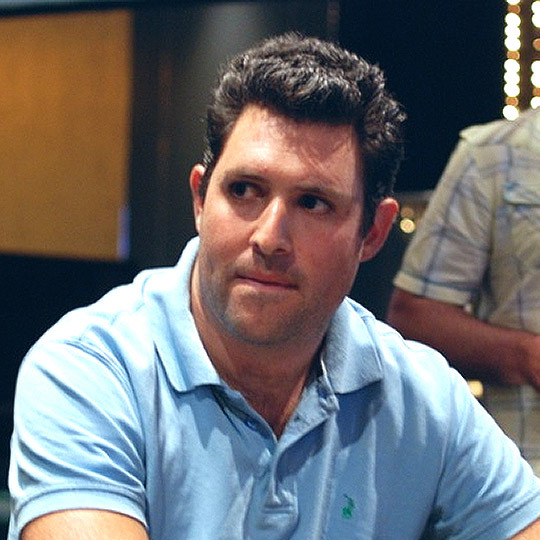 Participants to the event included 2007 World Series of Poker (WSOP) bracelet winner Jeff Lisandro, 2006 WSOP bracelet winner Mark Vos and PokerNews Ltd Chairman and world-renowned bad boy, Tony G.
However, it was local up-and-comer player, Dory Zayneh who became the overall star of the tournament and took home the title and a $300,000 first prize in the $3,000 PokerNews Cup Australia Main Event. 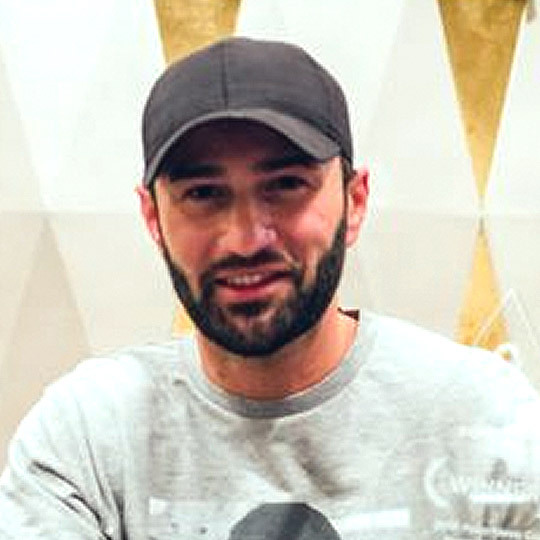 In total, this inaugural event from PokerNews awarded over $1.5 million in prizes to lucky winners who went home with a lot of cash in their pockets after a once-in-a-lifetime poker experience. Following the success of the first edition, the team decided to bring this coveted series to South Africa and Europe – with two events, making the Cup a truly global phenomenon. During the European leg of the 2009 PokerNews Cup, participants and their guests had the privilege of taking in the dramatic alpine backdrop of scenic Salzburg while indulging in some fine poker with other local and international poker personalities. The Cup then returned to its roots in Melbourne, Australia from Oct. 12-21 and proved to be even bigger and better than the last. 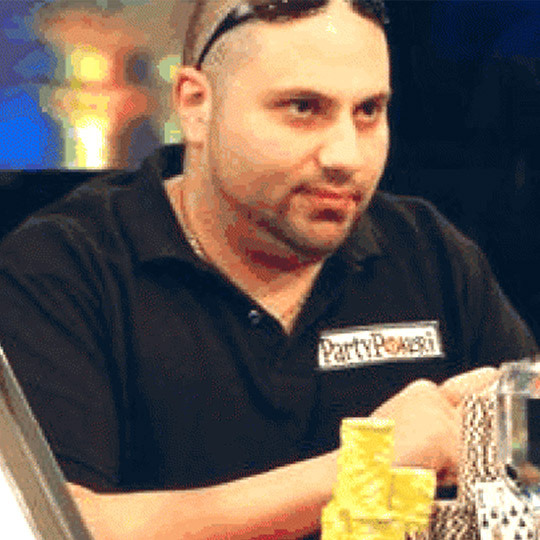 Some notable attendees of the event included 2005 WSOP Main Event Champion Joe Hachem, the author of the bestselling "Kill Phil" poker strategy series, Lee Nelson, and of course, Tony G.
The next stop would take players to the majestic Austrian Alps where the PokerNews Cup Alpine Champion was crowned at the uber-luxurious Alpine Palace Ski Resort in March 2009. 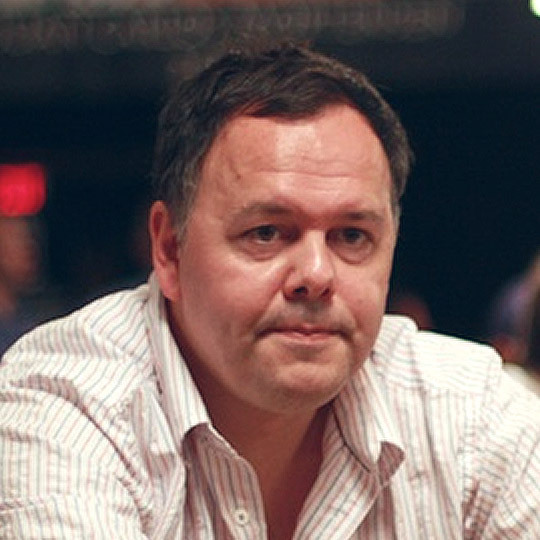 After a break for a few years, the PokerNews Cup went back to Vienna's Montesino Pokertainment Center for an all-new poker festival held in October 2014. The seventh edition of the PokerNews Cup included a €75,000 guaranteed €250 Main Event and a €8,000 guaranteed €75 side event, together with a number of other smaller tournaments and countless cash games. 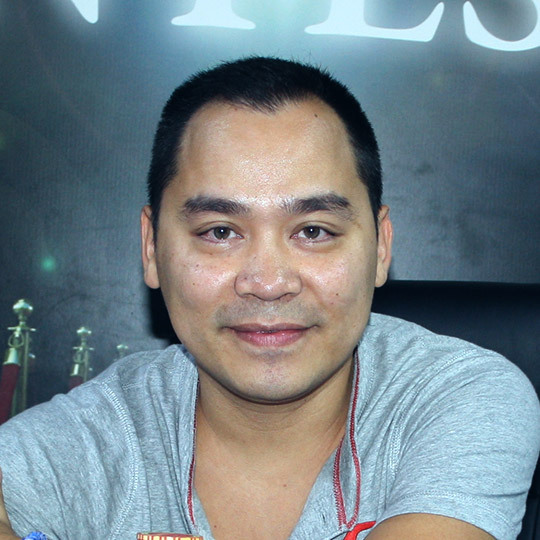 Austria’s former tournament director Hanh Tran won the 2014 edition of the PokerNews Cup, taking home the €19,010 top prize. 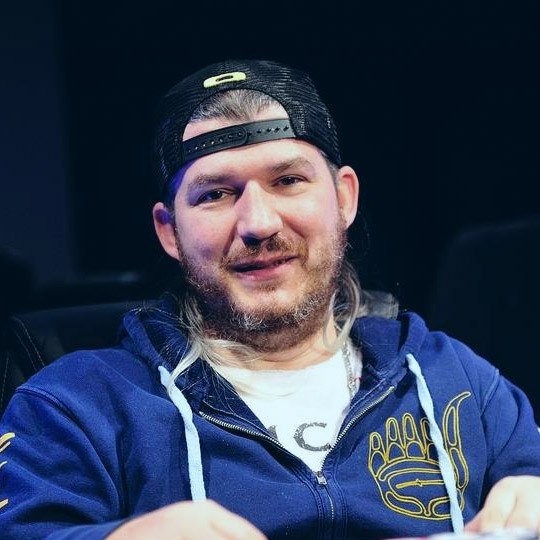 A few months later, PokerNews celebrated the eighth edition of the series, with a memorable event held at King’s Casino in Rozvadov, Czech Republic. This time, the €200,000 GTD. 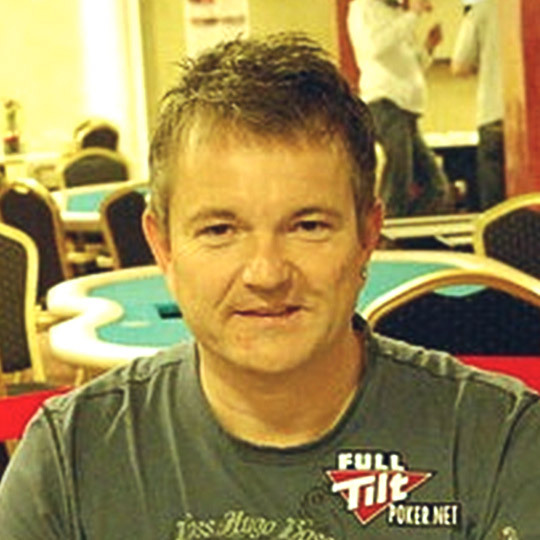 Main Event attracted a total of 1,550 players, giving its winner, Christian Krupp, the opportunity to walk away with a €24,560 payday. 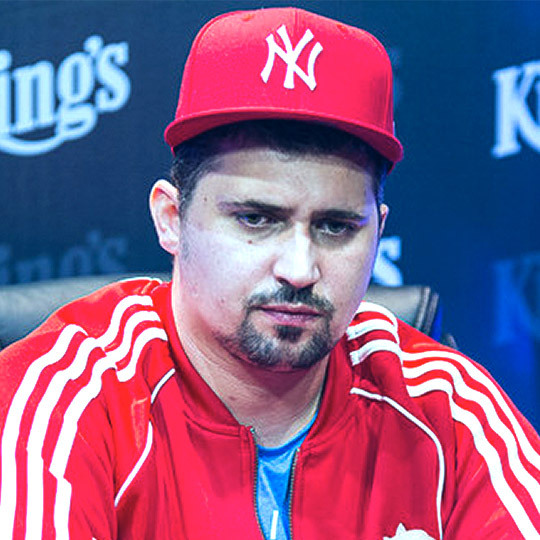 The ninth edition of the Cup again took place again at the King’s Casino, right after the largest poker room in Europe hosted its first World Series of Poker Circuit Event ever. The title went straight into the hands of Germany’s Daniel Can, who was skilled enough to outlast the entire field and walk away with the €17,105 top prize. In summer 2016, the PokerNews Cup returned to the well-known King’s Casino in Rozvadov, Czech Republic. 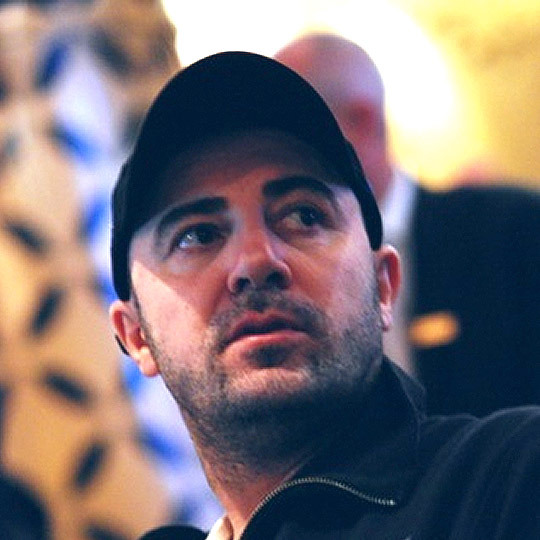 On this leg of the tour, Timur Caglan came out on top, cashing out €44,707. 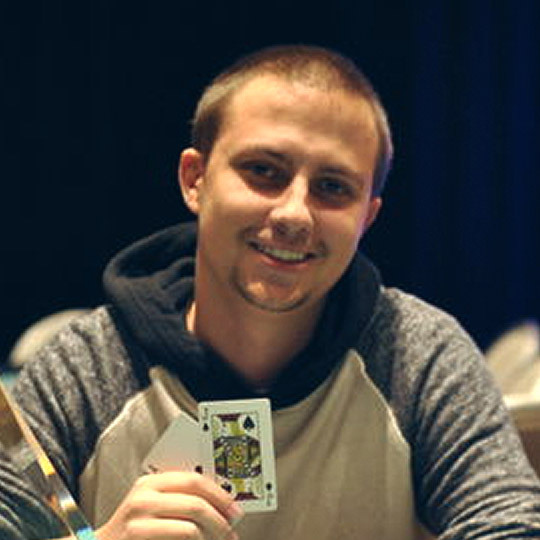 At the first PokerNews Cup in North America at the Borgata Hotel Casino & Spa in fall 2016, 23-year-old Ryan van Sanford finished first, taking home €65,645. The heads-up match only lasted 45 minutes. In summer 2017, the PokerNews Cup returned to King's Casino for its eleventh edition. 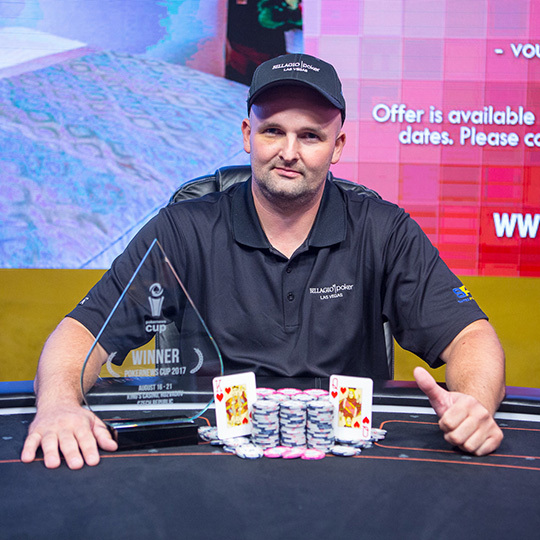 Holger Bansner defeated defending champion Timur Caglan to finish on top of a 617-entry strong field and claim the top prize of €24,098.